"... rocks as hard as the first side of Caribou for three cuts, including a hit single and White Wedding, a call to innocence regained as desperate and persuasive as Start Me Up ... B." "Four Stars ... Idol has moved into mainstream power rock. The LP is full of energetic, straight-ahead rock & roll and it looks like Idol may have finally found a comfortable niche. Idol has a gritty, aggressive voice, suggesting a hybrid of Bruce Springsteen, Lou Reed and Dave Clark. He's backed by a first-rate band of New York musicians who give his songs musical depth while keeping up a relentless pace ... Idol's combination of rock & roll energy and pop melodies makes this a very satisfying album." 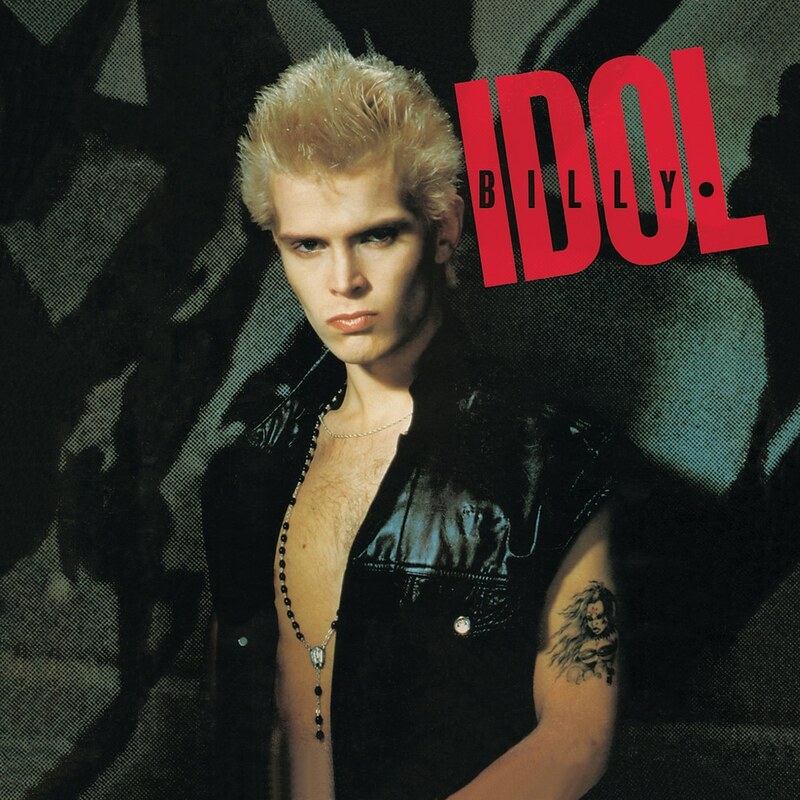 Billy Idol's self-titled debut album from 1982 is his career breakthrough, with US sales exceeding half-a-million copies and timeless hit singles and video channel staples White Wedding and Hot In The City. Fusing punk, rock and new wave, this landmark album has inspired musicians and fans alike.